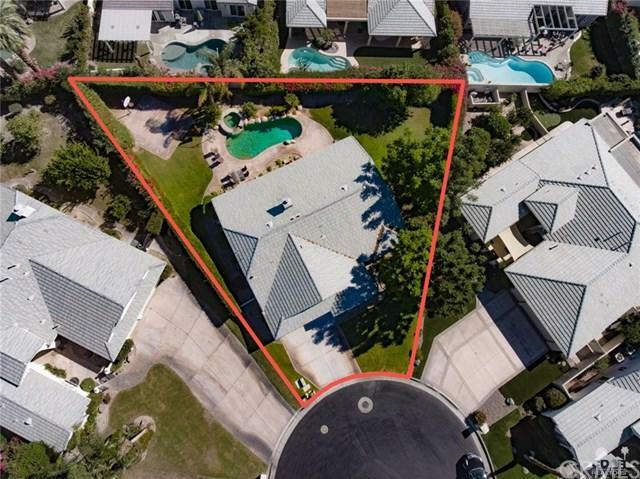 Perfect Palm Desert property at the end of a cul-de-sac in the gated community of Belmonte Estates with only $115/mo HOA! Great location, walking distance to The J.W. Marriott Resort, shopping, dining and Palm Desert High School. 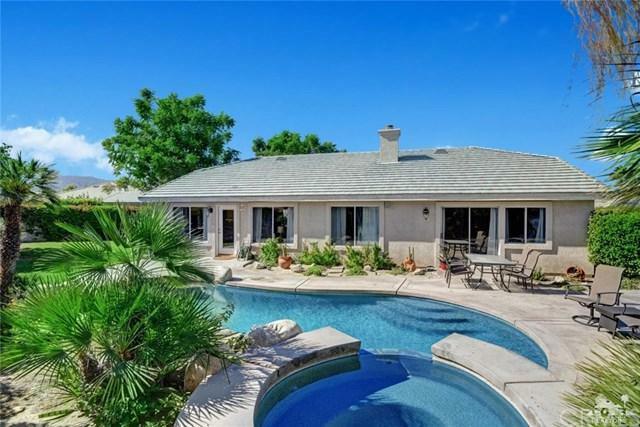 This single-family, 3 bedroom, 2 bathroom home has a private pool, waterfall spa, basketball half court and large side yards with mountain views to the South and West. 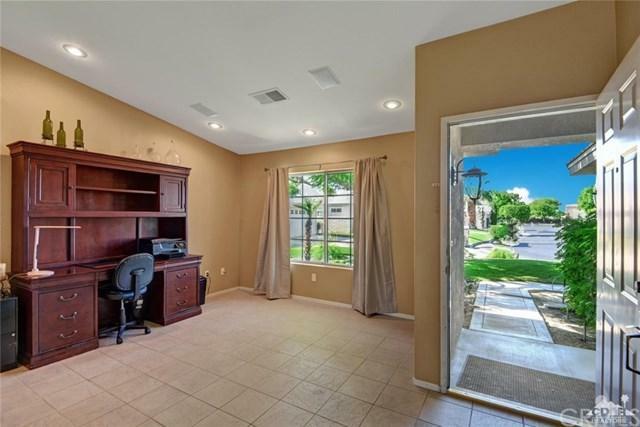 Enter the property into the formal living/dining room with neutral tile throughout. Walk through to the open great room with light kitchen cabinets, new stainless appliances, center island, pantry and breakfast room. Ample-sized second and third bedrooms with extra storage and laundry in hallway. Spacious master bedroom retreat has a large walk-in closet and a 5-piece bathroom suite with sliding doors out to the beautiful backyard. New carpet in bedrooms, paint, commercial ceiling fans, pool heater, refrigerator, dishwasher, microwave, washer and dryer. 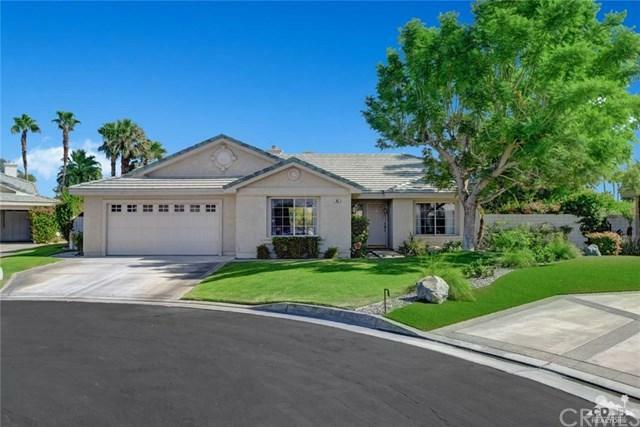 Come see this beautiful property today! Sold by Heather Greenwood of Compass.